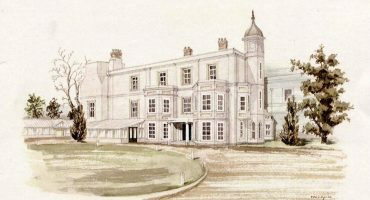 In 1763, Lord Feversham left £500 from his estate towards the creation of a hospital in Salisbury. 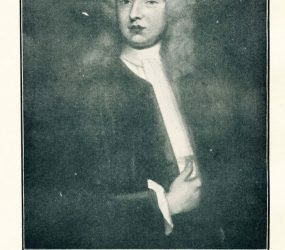 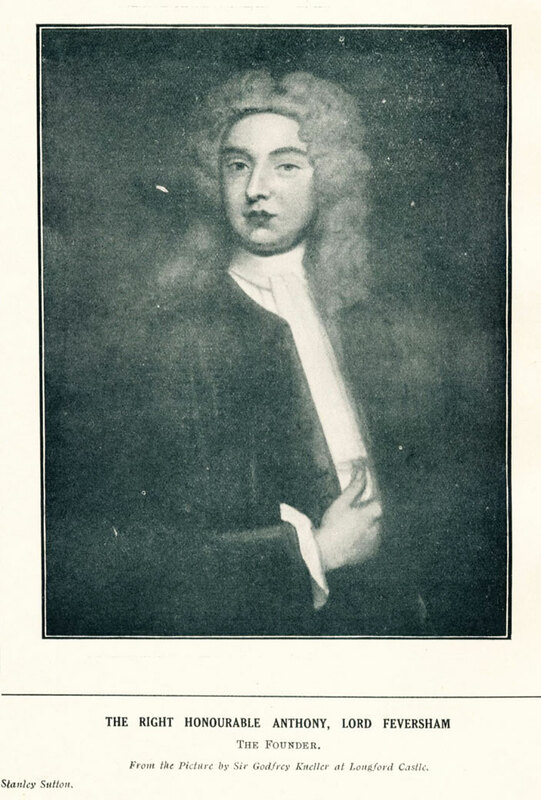 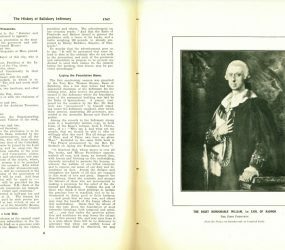 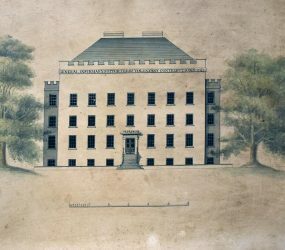 The first meeting to discuss the formation of the new hospital was held on August 21st, 1766 at The Vine Inn, led by the 1st Earl of Radnor. 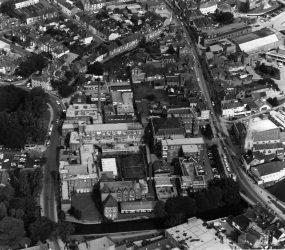 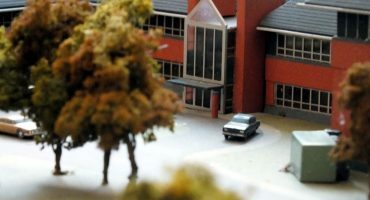 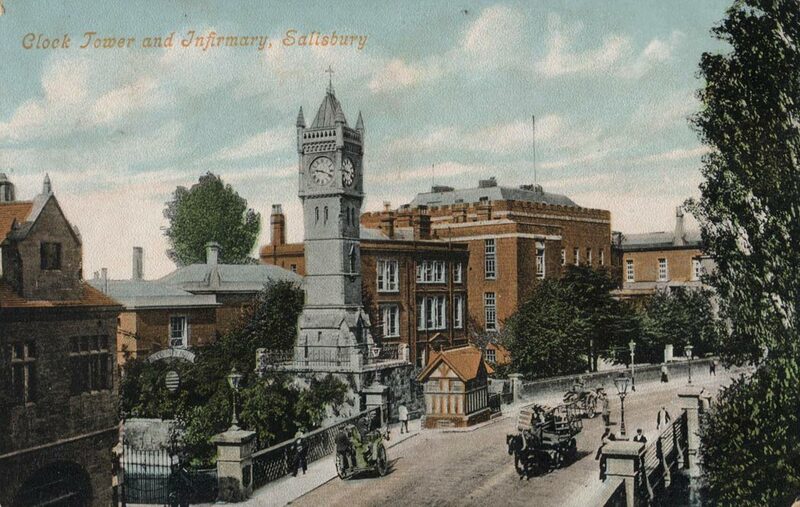 In 1767, the Salisbury General Infirmary opened using existing buildings on the site of Fisherton Street, whilst a new building was constructed. 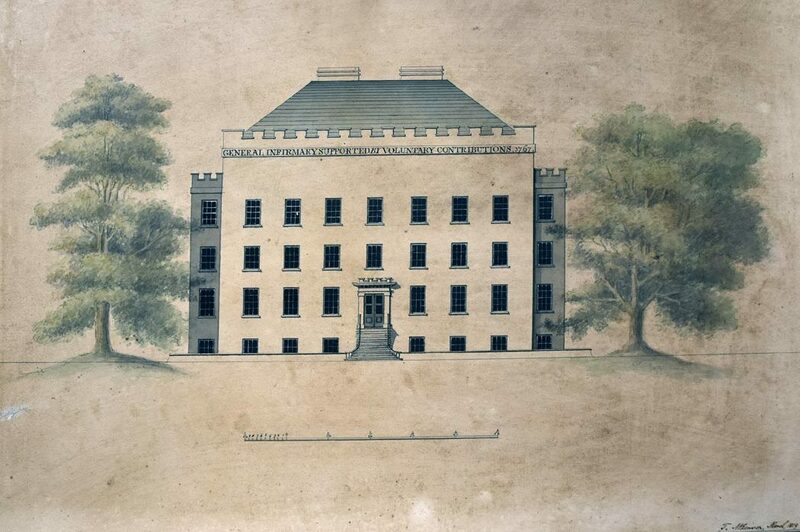 The new building opened in 1771. 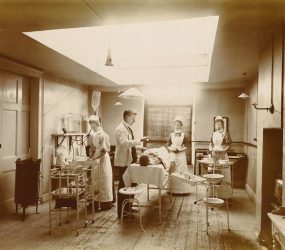 Around the turn of the 20th Century electricity is connected to Salisbury General Infirmary, lighting the operating theatres. 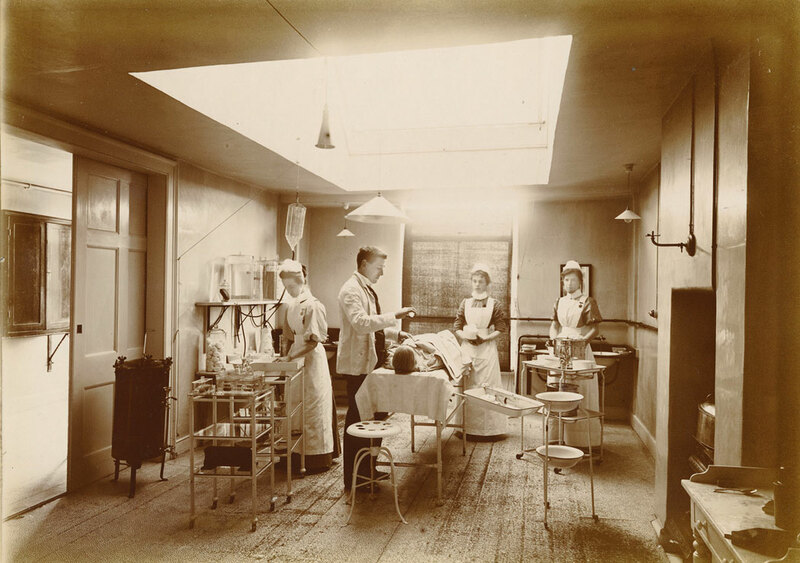 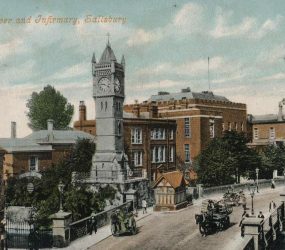 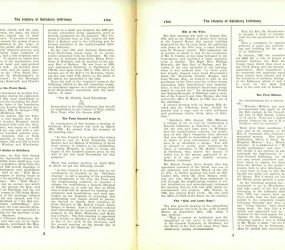 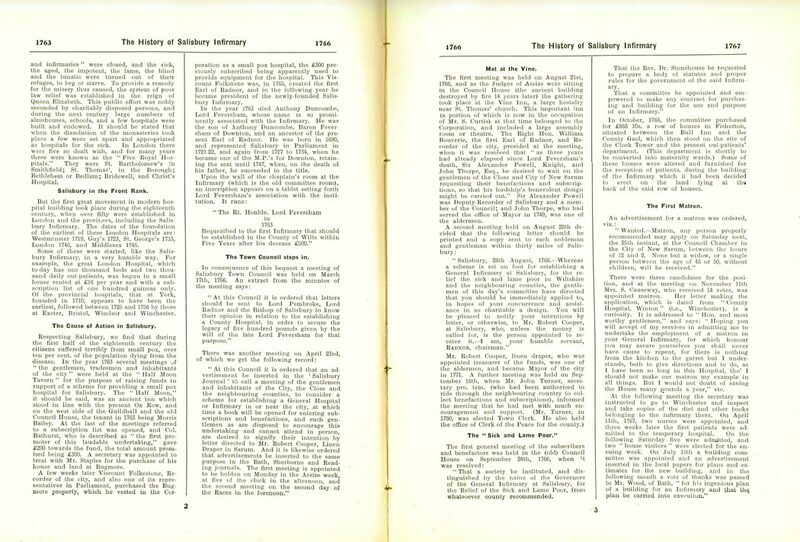 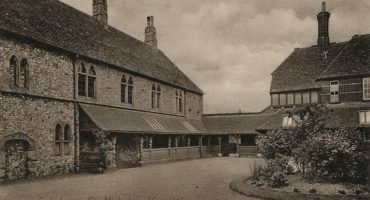 After World War 1, Salisbury Infirmary was financially in difficult times and looked to charitable events to raise much needed funds for the hospital. 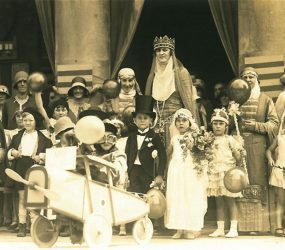 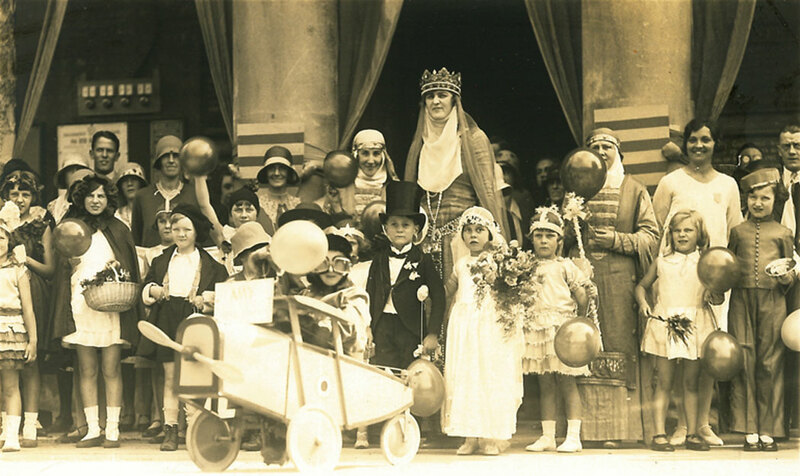 In 1930, a week long event and carnival was organised as a celebration and fundraising activities took place throughout the city. 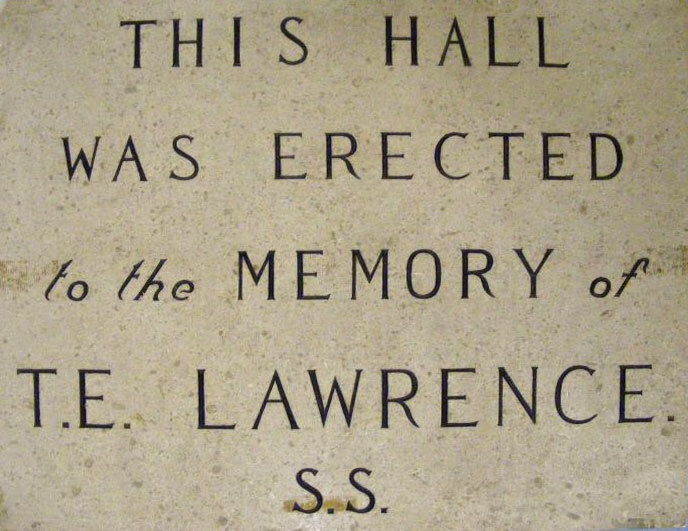 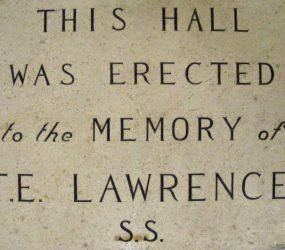 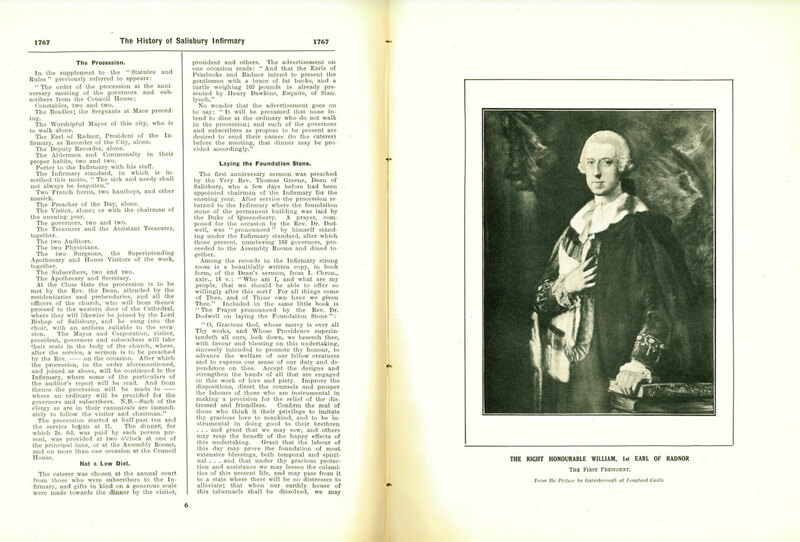 In 1936 a new outpatients hall was built at Salisbury General Infirmary and dedicated to the memory of T E Lawrence. 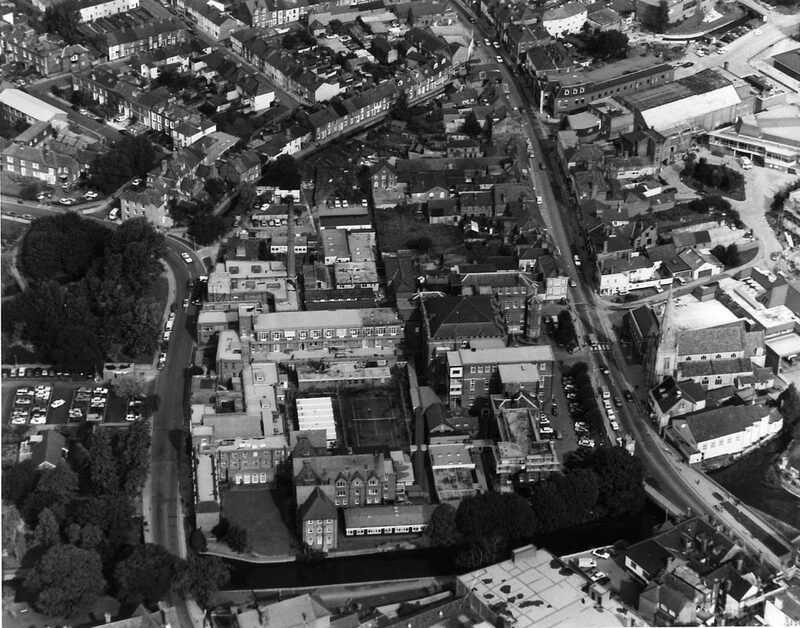 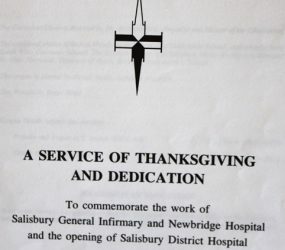 In 1991-1992, all medical services begin to transfer to the Odstock hospital site, to the newly named Salisbury District Hospital. 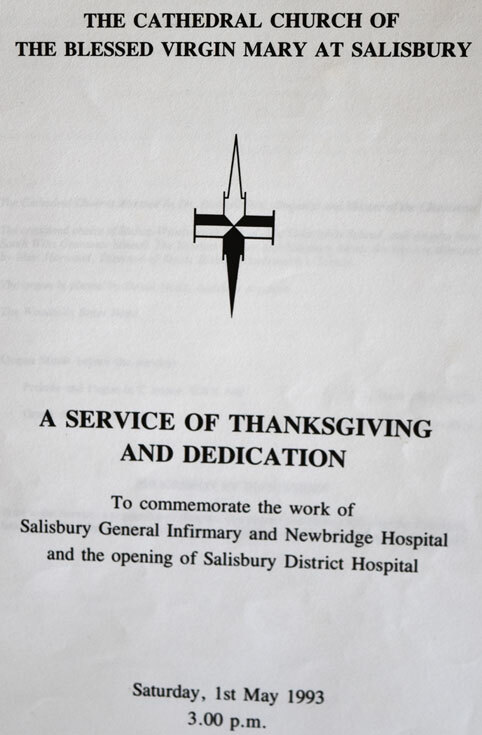 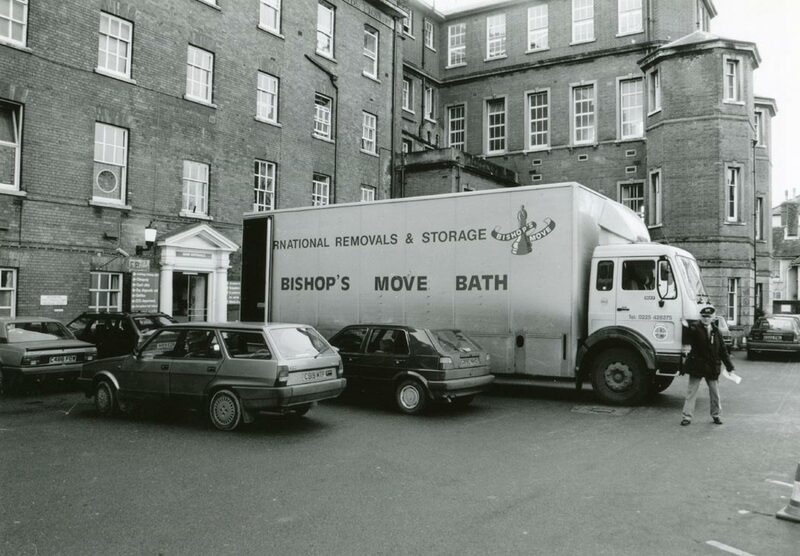 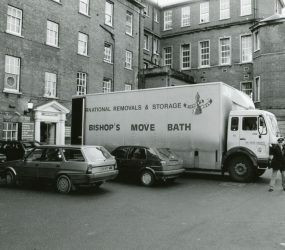 A celebration service was held on 1st May 1993 at Salisbury Cathedral to commemorate the closing of Salisbury General Infirmary and mark the new beginnings of Salisbury District Hospital.